We offer specialized translations in the Banking, Business and Financial sector. Specialized translations deal with documentation of a specific field or area of knowledge. In this case, Economics and Finance. Business and financial translations not only have a specific specialty language – vocabulary, writing and style rules, etc. – but also deal with a very broad field. 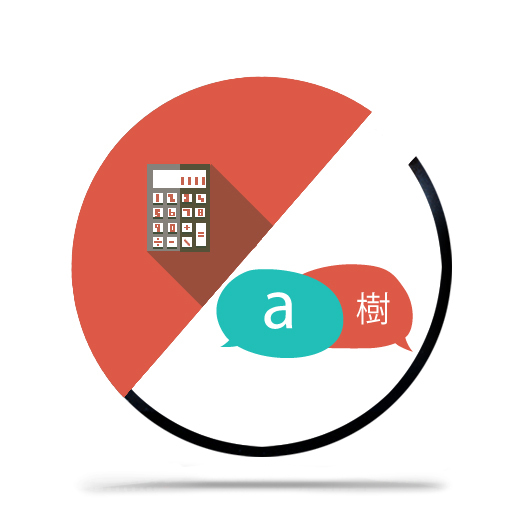 This multi- disciplinary quality adds and extra layer of complexity to the already challenging task of business and financial translation, making the choice of the right specialized translator more essential. Who’s qualified to translate business and financial documents? Specialized financial translations are carried out by expert translators with a solid knowledge in the Economics, Business and Financial fields. The translator must have a broad knowledge and a good understanding of the field or sector he/she chooses to translate, as well as good command not only of the working languages involved but of the different writing and style rules specific to both each languages and the specialty field. Financial translations, as well as translation in the corporate, business, economics or banking fields very frequently include numeric data, Excel tables and spreadsheets, graphs…which need to be precisely translated and transcribed. Due to the subject matter in question, the consequences of any error in terminology can be very severe. For this reason, financial translations must be left in the hands of a professional translator specializing in Economics and Finance, or a team made up of professional translators with knowledge in the field and an expert in the specific area of the translation. This way, quality – and a translation faithful to the original – is ensured. Our large team of qualified and professional translators, with years of experience in a broad range of specialty fields. Our collaborative online translation platform: our clients can interact with our translators, making the translation and revision process more dynamic and more effective. Our Terminology and Documents Management Software. Certified by standards ISO 9001 and UNE-EN 15038 for quality assurance. Glossary creation and glossary management. Translation memory creation for every project. Translation revision by a second, specialized translation-reviser. Request a free quote for a business translation or a free quote for financial translations, or send us an e-mail at deltatext@deltatext.com.